When decorating you need plenty of extra space to do a good renovation job. 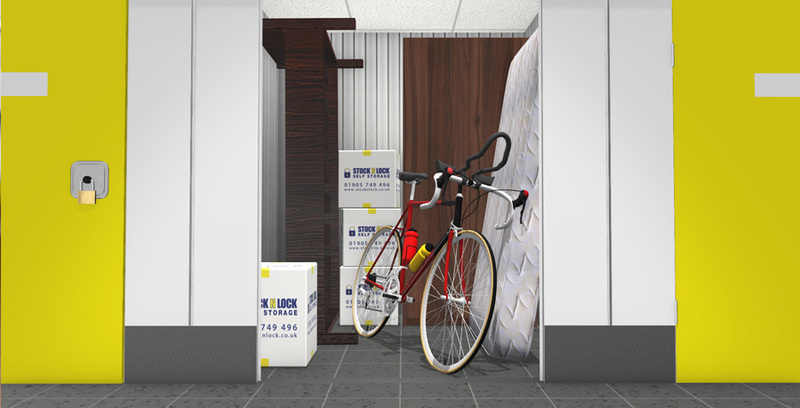 Keep all of your belongings safe (and paint free!) at our award-winning facility. 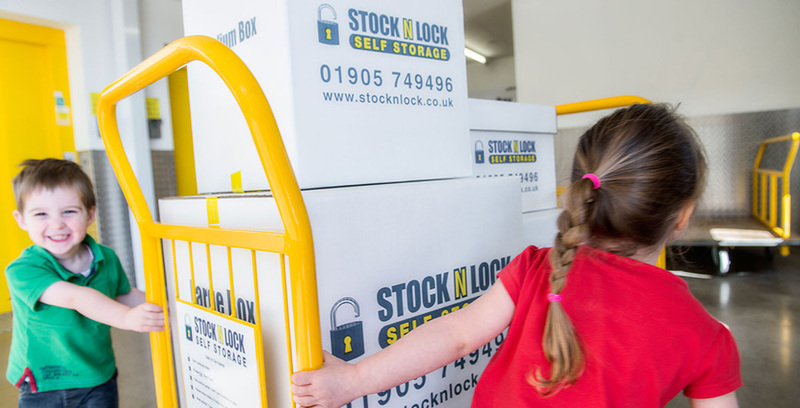 At Stock N Lock our storage is so flexible that you only pay for the exact amount of days you use and we will always aim to provide you with the most cost-effective storage solution that is absolutely right for your needs.